UPDATE: New Tuesday story on the announcement here. Time Warner Cable has a new potential buyer: Charter Communications. Charter will announce a three-way proposal to buy Time Warner Cable (TWC) and a smaller cable provider, Bright House Networks, on Tuesday, people close to the talks say. The bid will advance a wave of consolidation across the media industry. Charter is the third biggest cable television provider in the country, and Time Warner Cable is the second biggest. 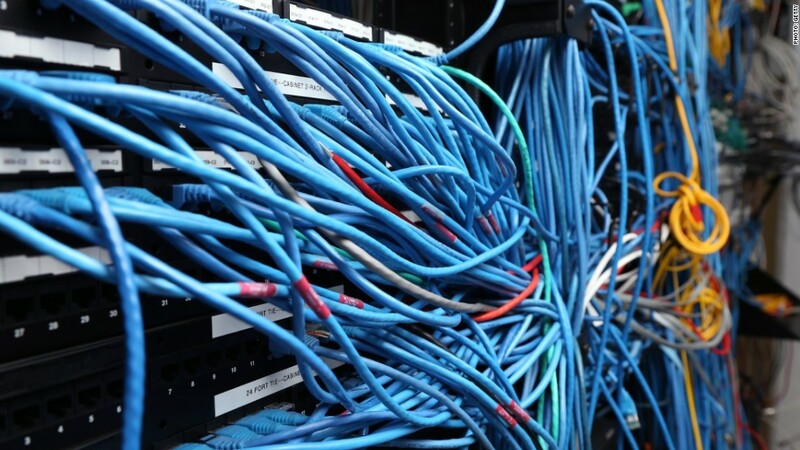 Together with Bright House, which Charter has already said it would buy, the three will have 18.8 million broadband Internet subscribers and about 17 million TV subscribers. This roll up will give the combined company more leverage while negotiating with channel owners like Disney and while competing with new powerhouses like Netflix (NFLX). Earlier Monday, Bloomberg reported that Charter intends to pay $195 a share for Time Warner Cable. Before the holiday weekend, Time Warner Cable stock closed at an all-time high of $171.18, amid speculation that a bid by Charter (CHTR) was imminent. A Charter-Time Warner Cable- Bright House merger will have to pass muster with the same government regulators who stymied the attempt by Comcast (CCV) to buy Time Warner Cable. Comcast, the No. 1 cable TV provider in the United States with 22 million subscribers, withdrew its offer on April 24, more than a year after setting out to buy Time Warner Cable. Charter -- whose largest shareholder is a company controlled by cable pioneer John Malone -- is in some ways the company that triggered the wave of consolidation moves. In 2013, Charter made a play to acquire Time Warner Cable when the stock price was between $110 and $130. Deal talks subsequently began between Time Warner Cable and Comcast, leaving Charter to play catchup. For regulatory reasons, if the Comcast-Time Warner Cable merger had been approved, Charter would have picked up about 3.9 million of that company's subscribers. Now, with its new bid, Charter is pursuing all of Time Warner Cable's 11 million cable subscribers, including those in key markets like New York and Los Angeles. 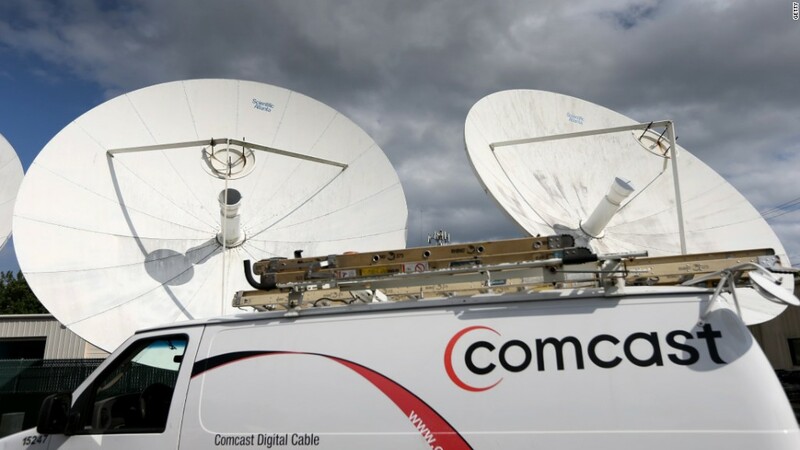 Government regulators were very concerned that Comcast's acquisition of Time Warner Cable would be anticompetitive, partly because the combined company would have provided Internet access to so many homes. Charter will have to convince the government that this deal is different. It will likely argue that the combination of Charter, Time Warner Cable and Bright House will serve as a strong counterweight to Comcast -- one that doesn't exist at all right now. Charter currently only has 4.1 million cable subscribers and 4.9 million broadband subscribers. Charter's separate merger with Bright House will become a part of the planned three-way deal. Bright House has about 2 million cable subscribers. While no deal with Bright House has been signed yet, Charter CEO Tom Rutledge said last week that "we look forward to completing the transaction as planned, and our teams are working together to make that happen."